Terrific beginner keyboard with learning function! 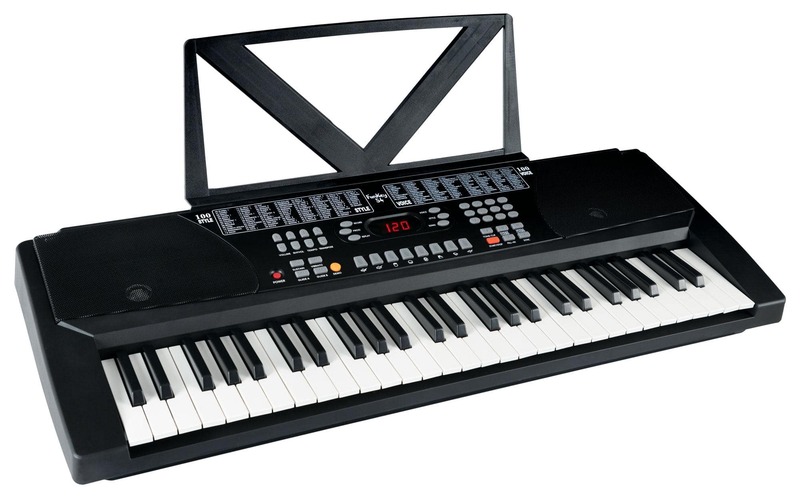 The FunKey 54 Beginner Keyboard is perfect for entering the world of music. Your children can start with playing simple songs with accompaniment, rhythm and many different voices to choose from. Promote your children's creativity – music is fun and will train their brains at the same time! With 100 different voices, 100 rhythms and an accompanying function, fast learning success is guaranteed. 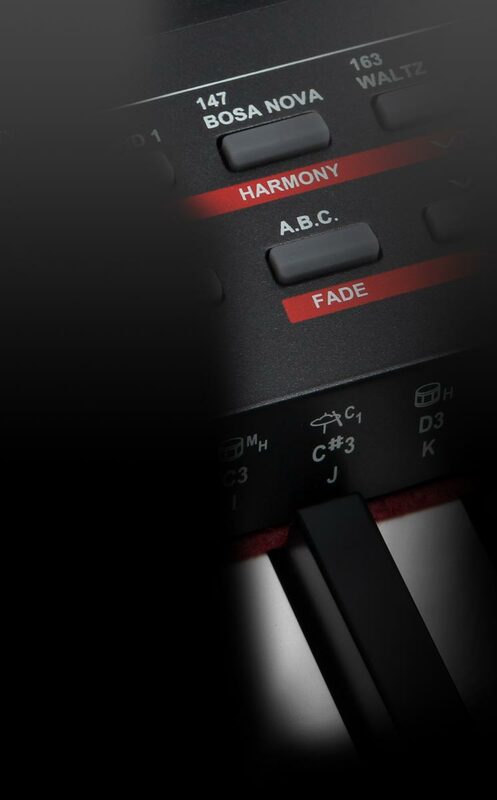 With the Intelligent Guide Function, the 8 built-in demo songs can be learned note by note. 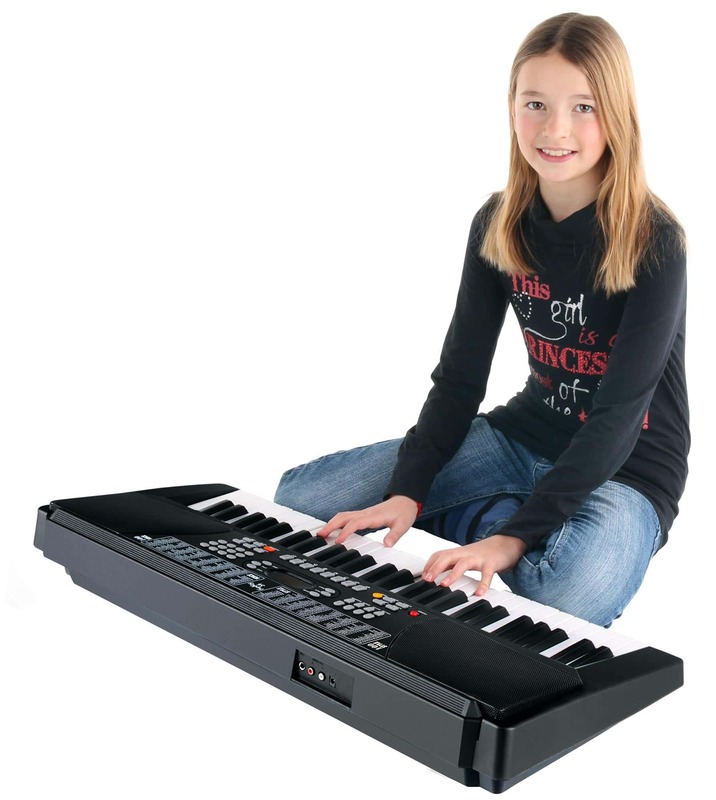 The FunKey 54 also has a record function with which your child can record and play back whole pieces with accompaniment. 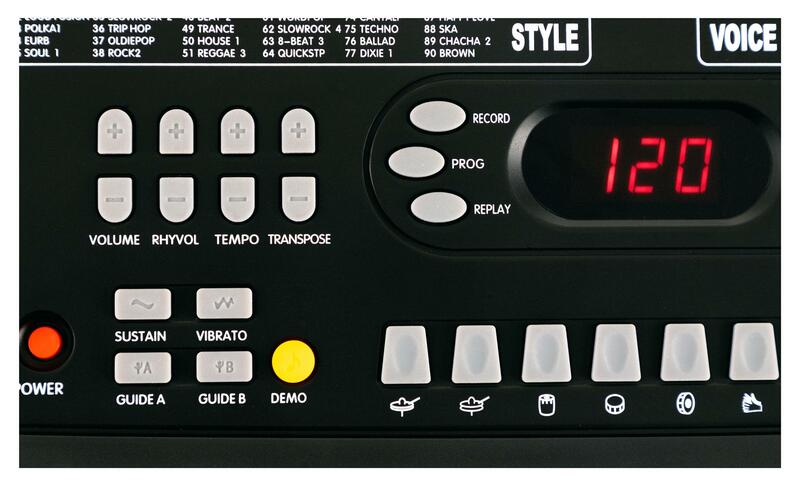 With the transpose button, you can also make pieces in difficult keys easy to play. 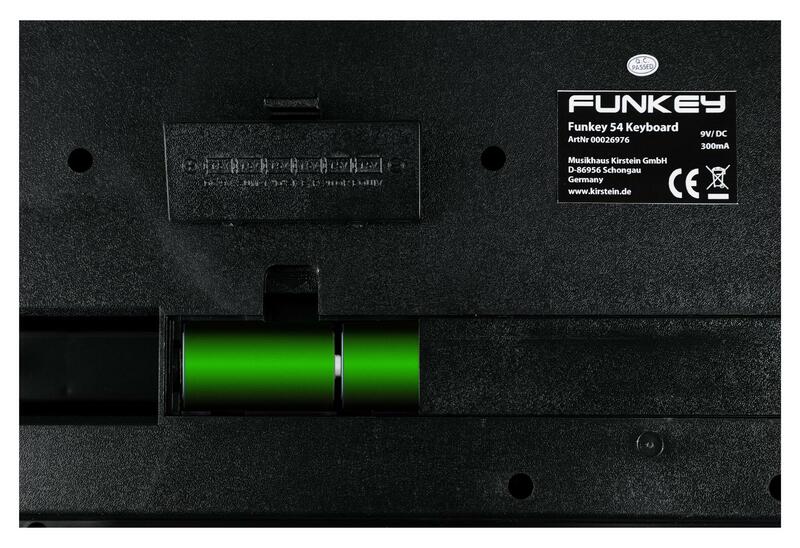 The FunKey 54 can be connected to any stereo system or to a keyboard amplifier via the rear output. In addition, there is also a microphone input. 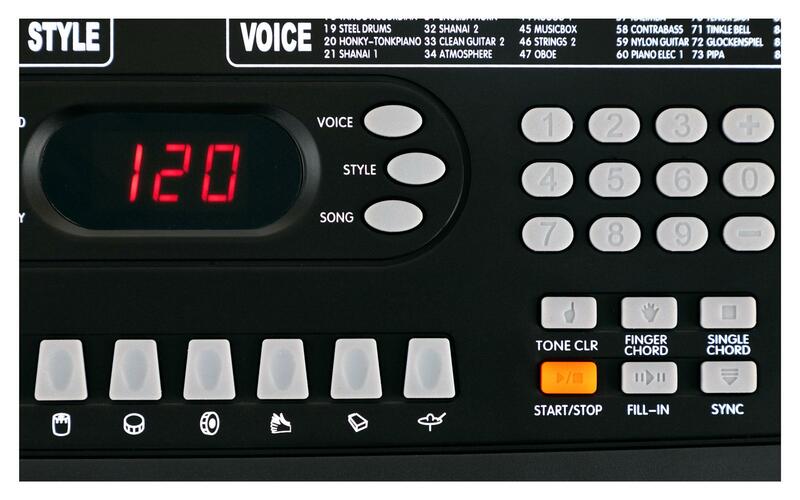 Unlike other keyboards in this price range, all sounds are stereo and the power supply, a music holder and the user manual (in German) are already included! With the instruction book "Playing the Keyboard," anyone can enter the music world. The automatic accompaniment and easy transport make this instrument an all-around great companion. 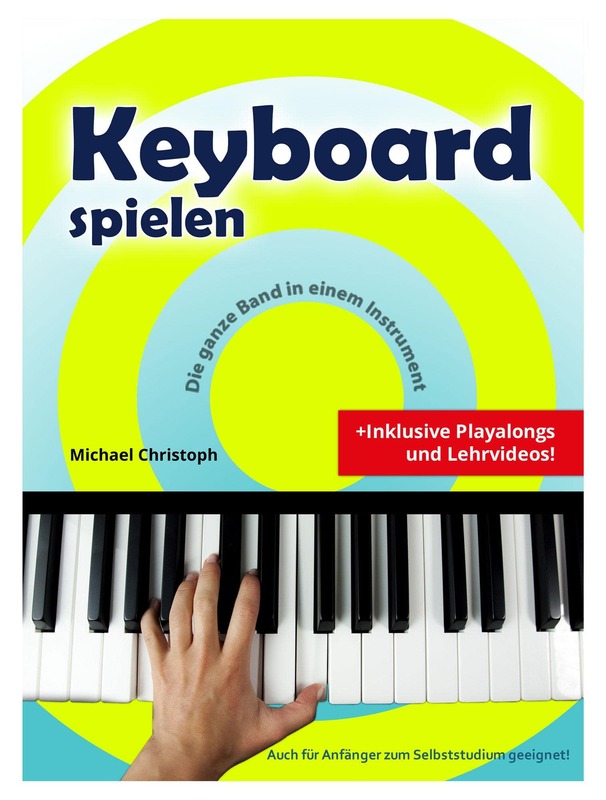 In this 32-page instruction book, Michael Christoph explains the basic function of a typical keyboard, such as the automatic accompaniment and the transpose functions. Download link included! You won't find a better deal with all these features!